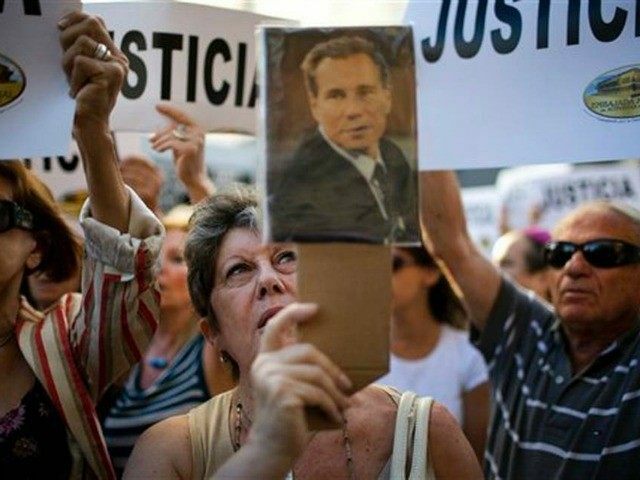 A new independent study of the death of Alberto Nisman, a top prosecutor in Argentina found dead of a gunshot wound the day before he was to publicly accuse the President of Argentina of aiding Hezbollah terrorism, dismissed categorically the possibility of suicide and has stirred a nation unwilling to trust the federal government to find the truth. The study, released as a more than 100-page investigation and conducted by private forensic officials, concludes that Nisman had died within 36 hours of being found dead in his apartment, and that the positioning of the bullet and of his body when found indicates not only that he was killed, but that the killers moved the body from its original death position. Investigators also found evidence that Nisman had not suffered the post-mortem spasms typical of those who commit suicide in the hand in which he would have had to be holding the gun to kill himself. The study also concluded that any claims by law enforcement that Nisman had been drinking before his death were false, as toxicology reports found only the alcohol present in normal fermentation processes after eating in his body. This new investigation was commissioned by Judge Sandra Arroyo Salgado, both a judicial official and Nisman’s former spouse. Law enforcement did not give Arroyo’s forensic investigators access to the body, nor did they allow her to participate in autopsy procedures, something which Arroyo protested in an extensive press conference yesterday in which she announced the results of her investigation. Viviana Fein, the prosecutor in charge of handling the Nisman matter, told authorities that she had summoned the forensic investigators responsible for the new report and would sit down with them next week. If the differences between the official and unofficial investigation persist, Fein promised to seek out “a third opinion.” Argentine news outlet Infobae notes that the official investigation differs with the Arroyo report by 18 hours in determining the time of death of Nisman, and the official investigation has not yet dismissed the possibility of suicide. That official investigation appears to be the only place in Argentina in which the possibility of Nisman choosing to kill himself is still being entertained. Shortly after Nisman was found dead on January 18, even President Cristina Fernández de Kirchner dismissed the idea of a suicide. “Today, I have no proof, but I have no doubts… it was not a suicide,” wrote Fernández de Kirchner in her personal blog on January 22. Nisman was to present to Congress a 300-page report on January 19 accusing Fernández de Kirchner of advocating for the freedom of Hezbollah-linked terrorists in order to secure favorable oil prices in trade negotiations with Iran. The terrorists are those believed responsible for the 1994 bombing of the Argentine-Israeli Mutual Association (AMIA), the deadliest bombing in the history of the nation. No one has yet been arrested for this crime. In the blog post addressing the incident published in January, President Fernández de Kirchner accused various political enemies in the intelligence community of killing Nisman to damage her presidency. 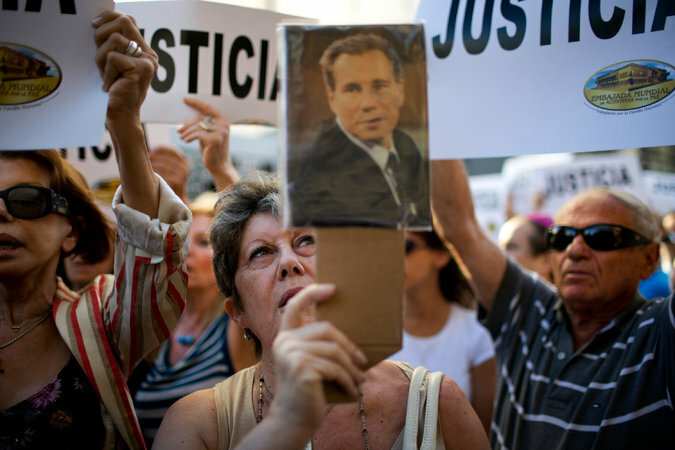 On the one-month anniversary of Nisman’s death, February 18, a crowd estimated to be upwards of 400,000 people flooded Buenos Aires demanding justice for the slain prosecutor.